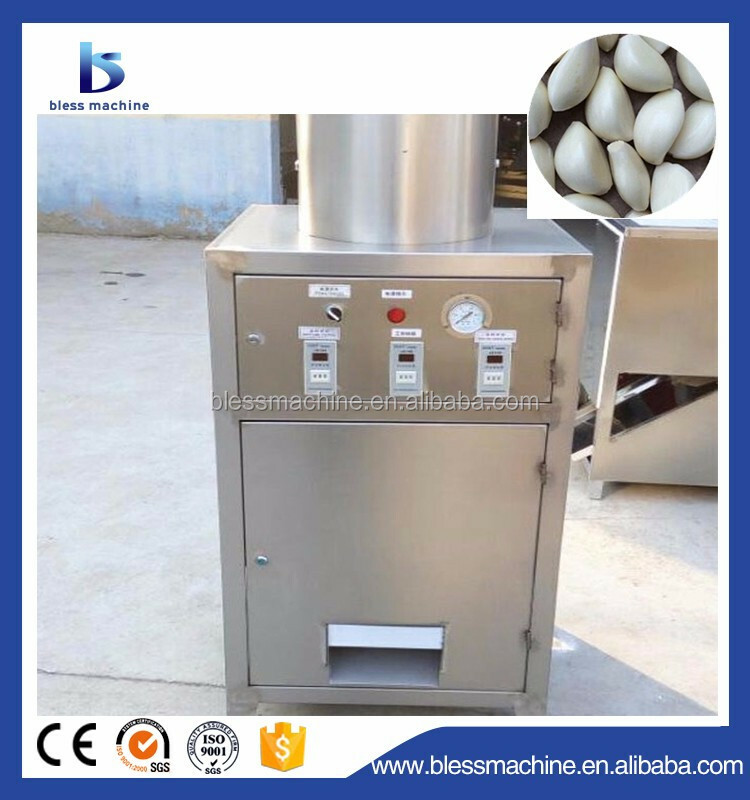 Buy 2018 China famous manufacturer pepper mash making machine exhibited at Canton fair - Jinan Joysun Machinery Co., Ltd.
We have the garlic processing machines from harvesting machine to packing machine,such as garlic harvesting machine, garlic root cutting machine, garlic separating machine, garlic peeling machine, garlic clove sorting machine, garlic paste machine, garlic juice machine, garlic paste packing machine and so on. 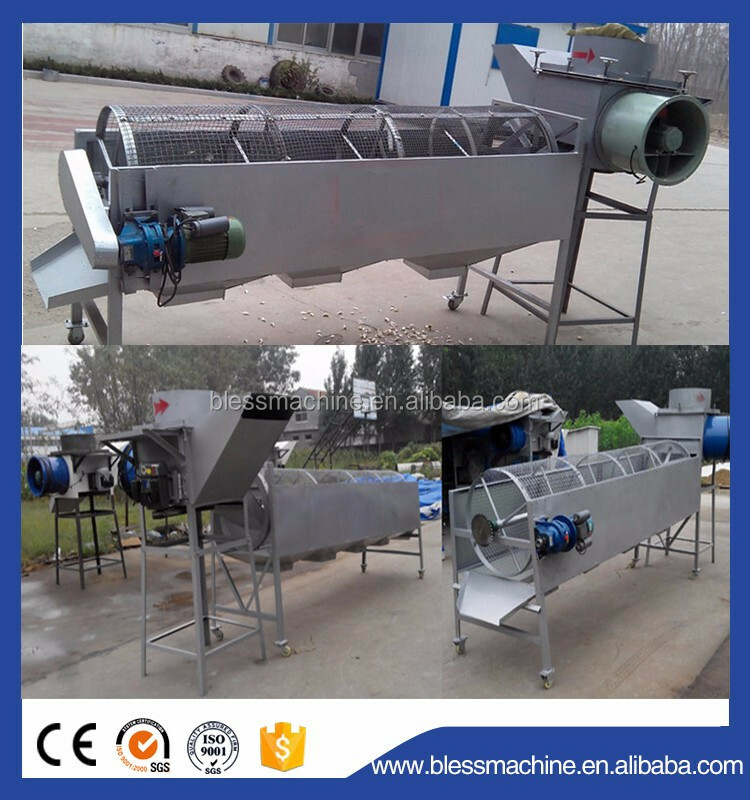 This machine we made include diesel engine and gasoline engine.you can choose one suit for you.working width one time can harvest 4row.one balde working width 30cm,two blades working size 60cm,more suit for farmer use,save labor,save time,have higher working efficiency. 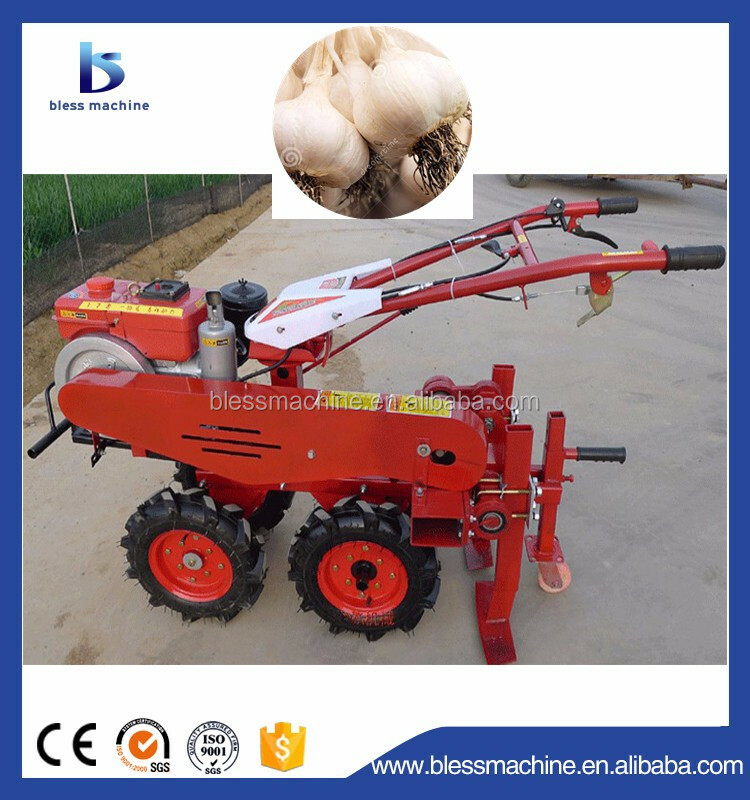 This machine is used to cut fresh garlic’s stem and tail. 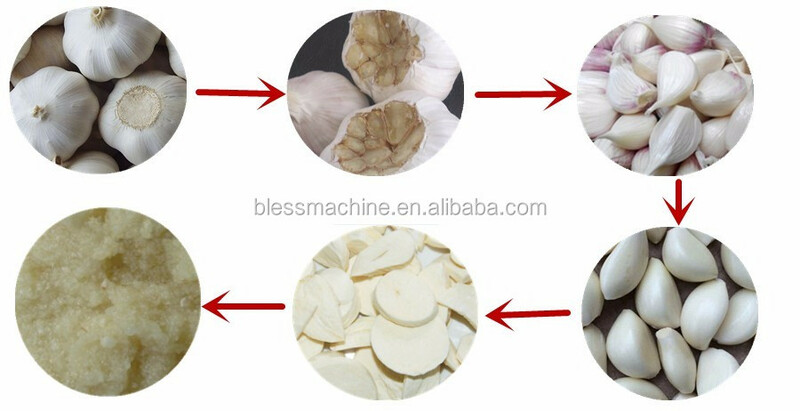 It has the function of automatic cutting stem and roots.The depth of cutting can be adjusted automatically according to the different size of garlics.After cutting, garlic will be more smooth, and removal part is small. It's very suitable for field working. 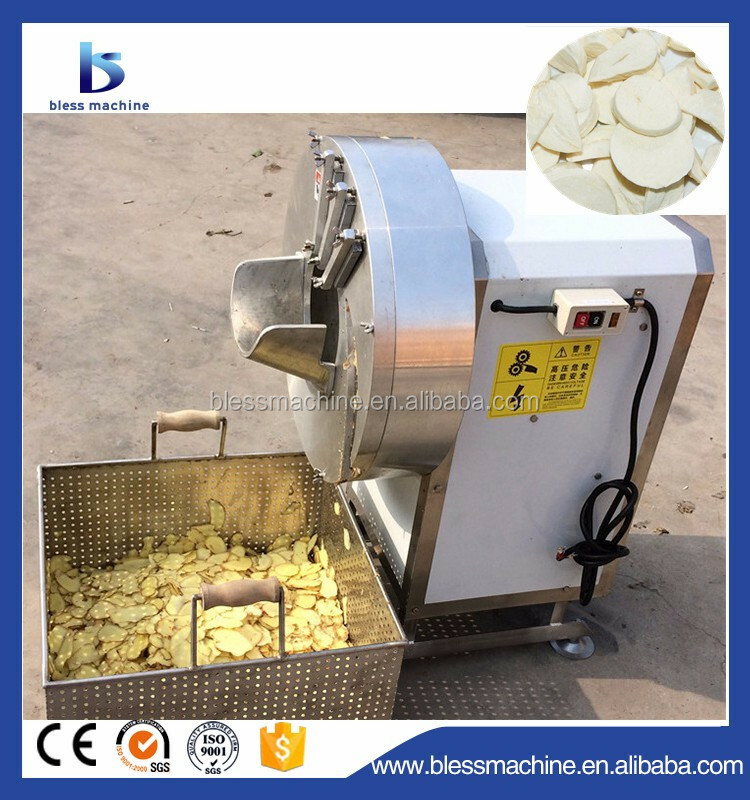 This machine use high stripping disc rubber soft wheel on pure manual imitation of action, garlic to the ball stripped and exclusive development can be adjusted roller clearance, the size, simple operation, garlic ball size all can use the same, and does not damage, stripping ratio above 98%. 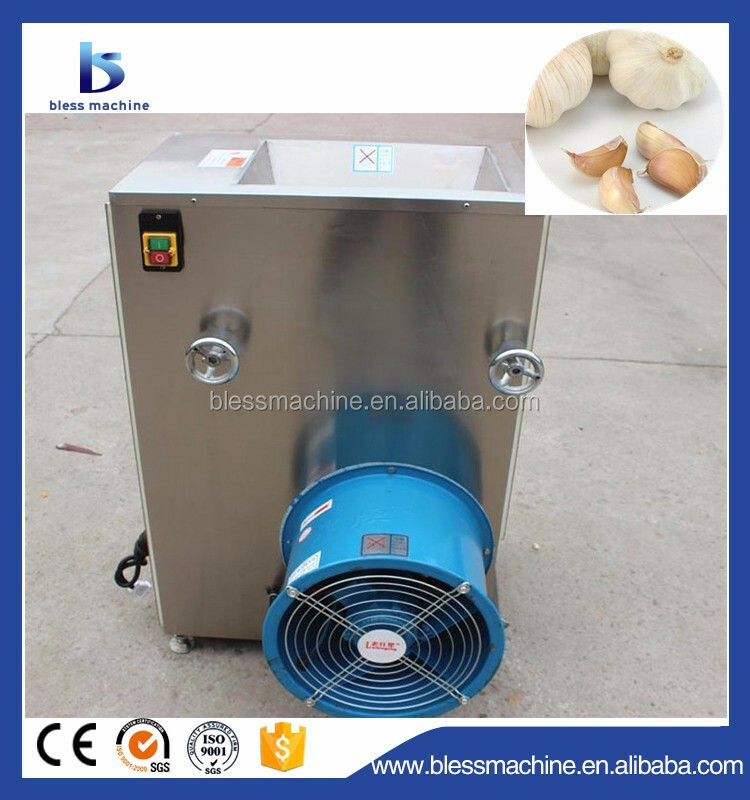 Built-in fan, trivial, garlic, same automatic separation, easy to operate, one can be used separately. 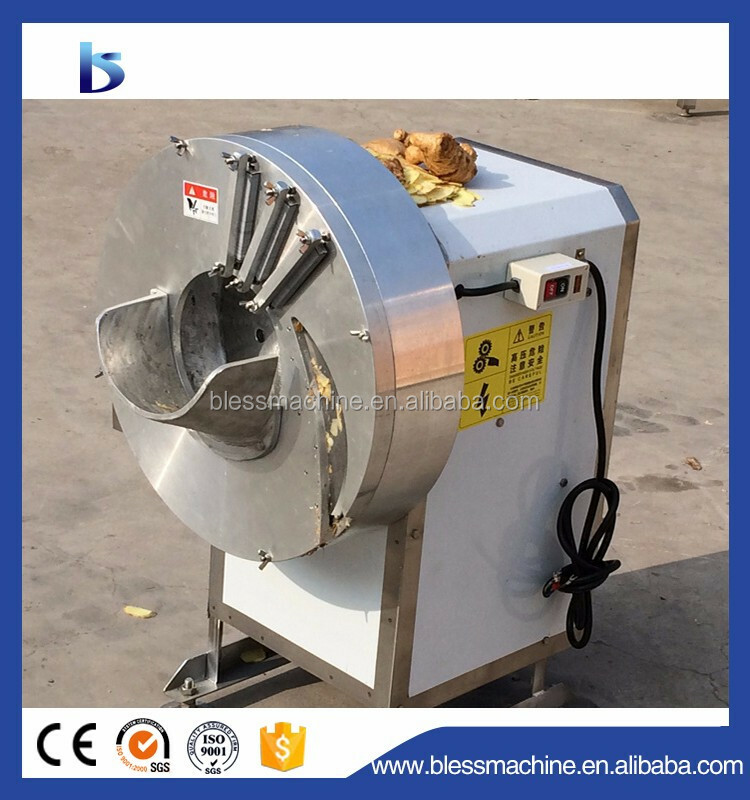 Have practical, save electricity, high production efficiency, easy maintenance and cleaning, and low failure rate. 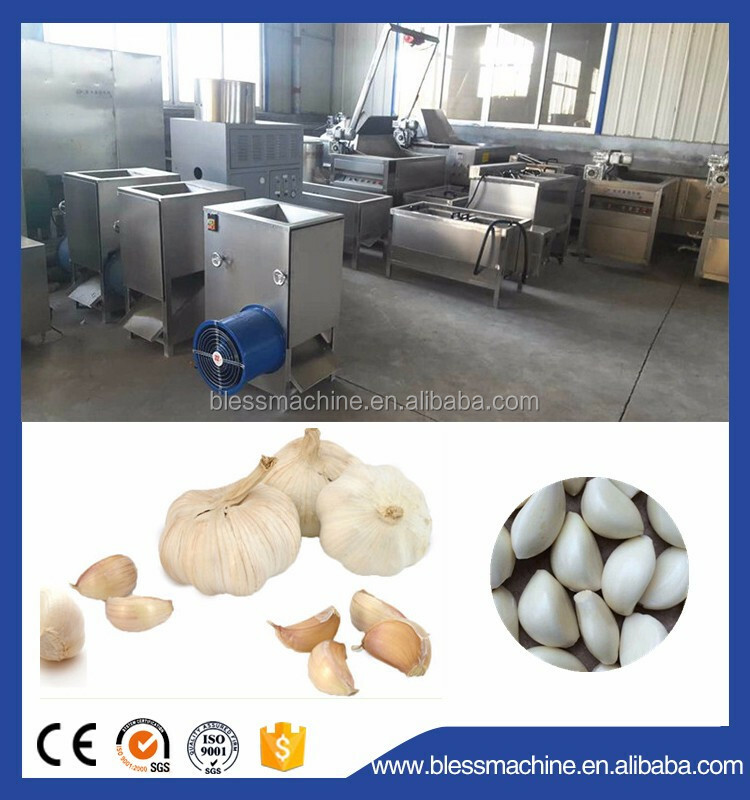 This machine uses a specially designed peeling principle, during the peeling process, garlic completely doesn’t touch the blade ,so we can ensure the garlic without damage, and there is smooth surface, no pollution etc.And it can peel the garlic skin completely in a dry way, so there is no need to put the garlic in the water before peeling. The peeling rate could up to 98%. 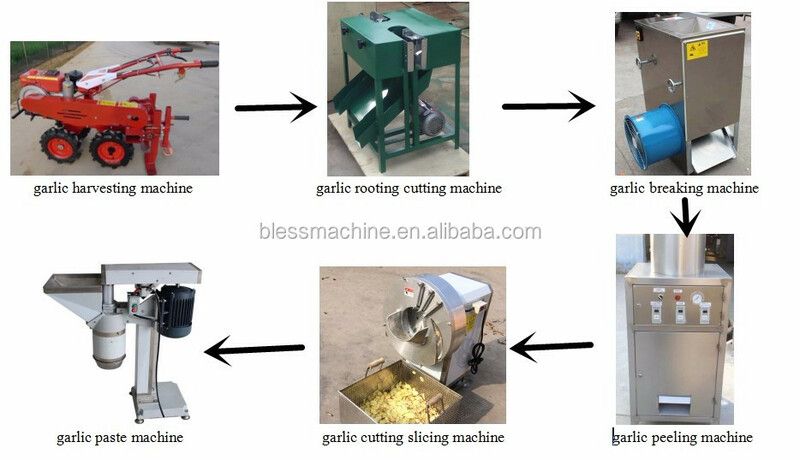 This machine is especially designed for cutting and slicing garlic. Also it can cut and slice ginger,carrot,sweet potato,ect. Machine body is made of stainlsee steel and very easy to operate. With high capacity and no damage for raw materials. 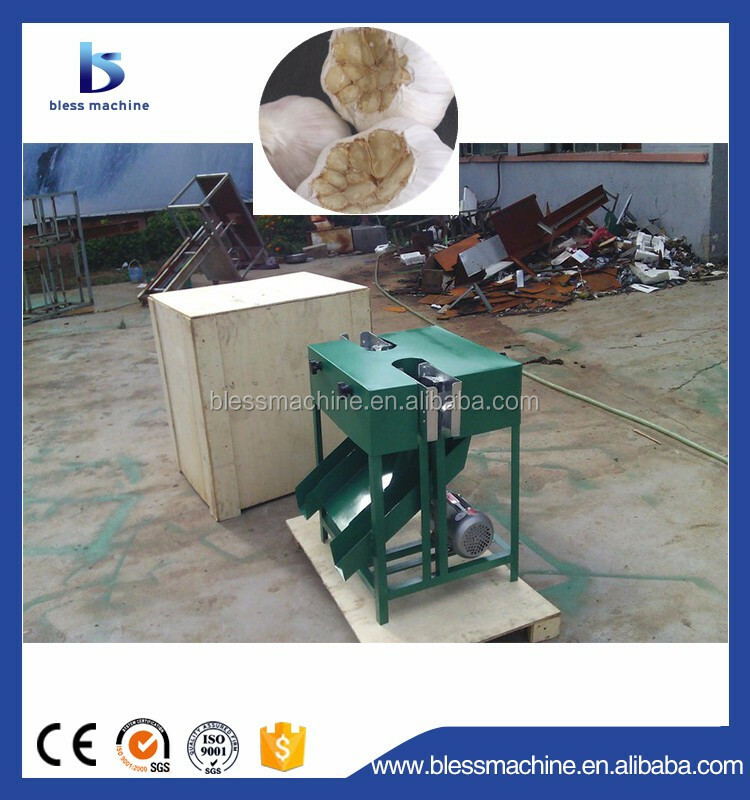 This garlic paste making machine is used to grind the vegetable into mud like; the material can be garlic, ginger, onion, spinach, lotus roots, potato, etc.For this machine you should first to cutting your material into less than 15mm size.At the same time you should keep no sand, husk into the machine because this will hurt the machine. 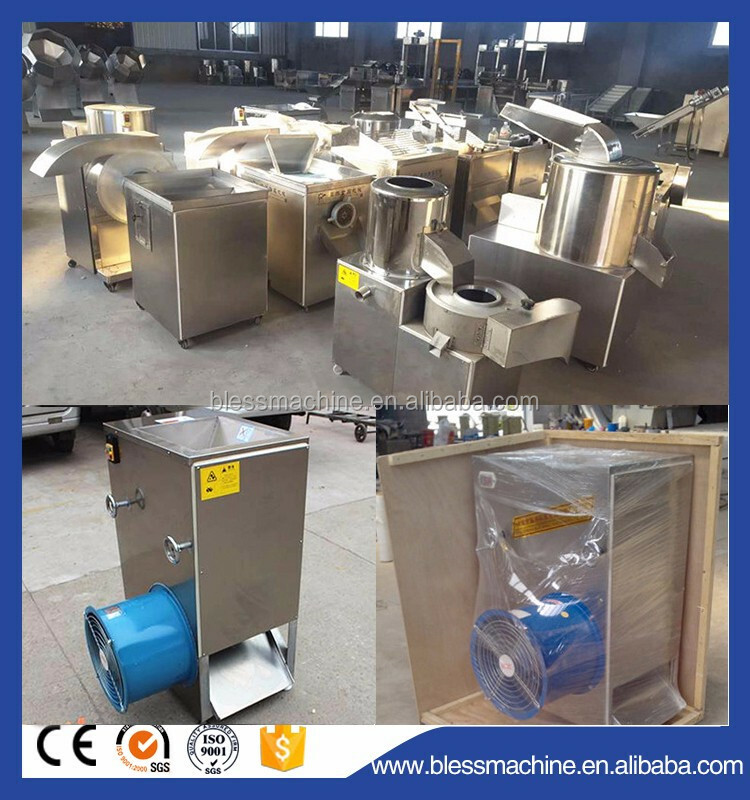 The machine is made of stainless steel. 1 Provide the guarantee,and the guarantee period are 2 Years. 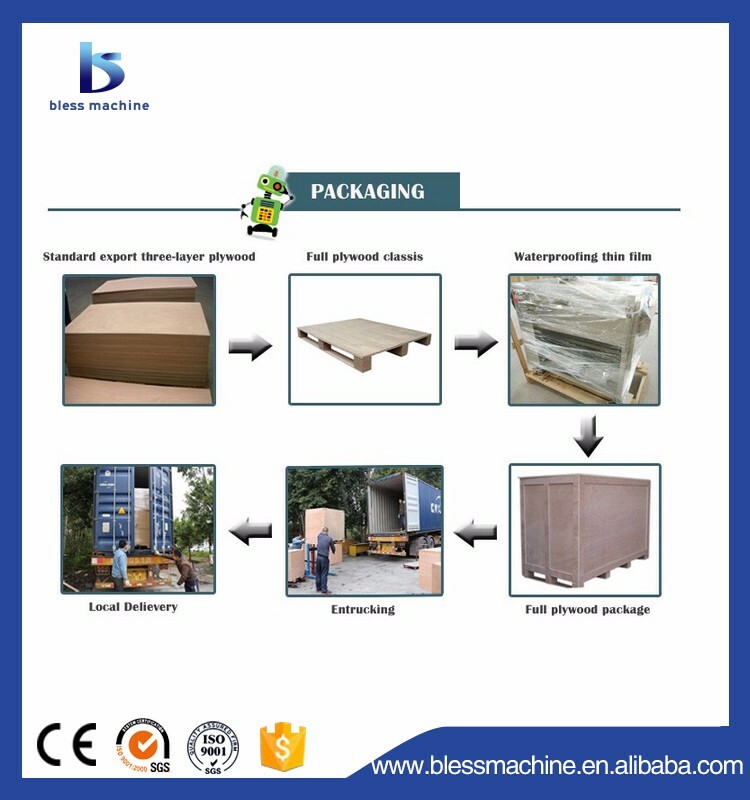 2 We can provide the best packing as our clients requirement . 3 The quality have the best ensure , and the percent pass rate is 100%. 4 There are kinds of transportations : sea transportation , air transportation , expressage etc. 5 Factory production, the factory price, the spot goods supply. 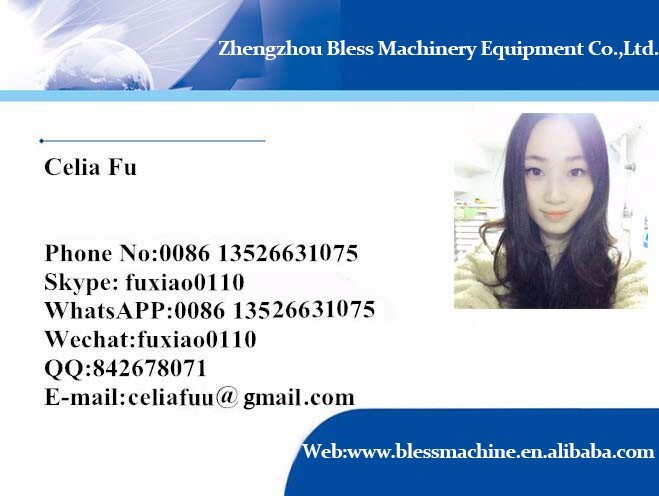 Through 30 years of development and technology innovation, our Zhengzhou Bless Machinery Equipment Co., Ltd. has been developped to a professional manufacturer set design, manufacture, after-sale service,as a whole. 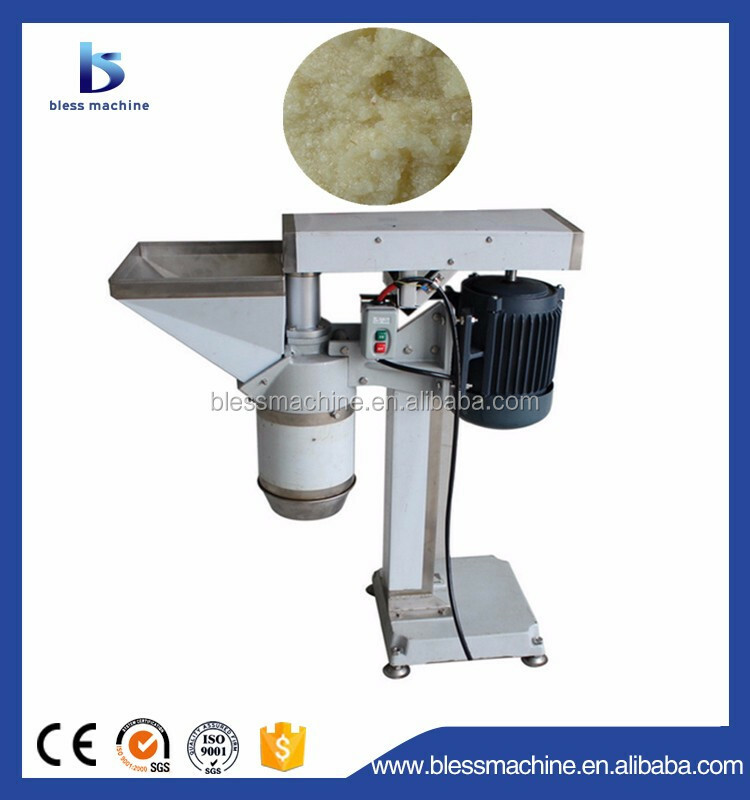 In order to meet the different requirements of our customers, we designed and researched many types of food equipments,including Garlic peeling machine,Garlic production line,Soybean extrusion machine, pet food machine,dumpling making machine,steamed bun machine ,etc. 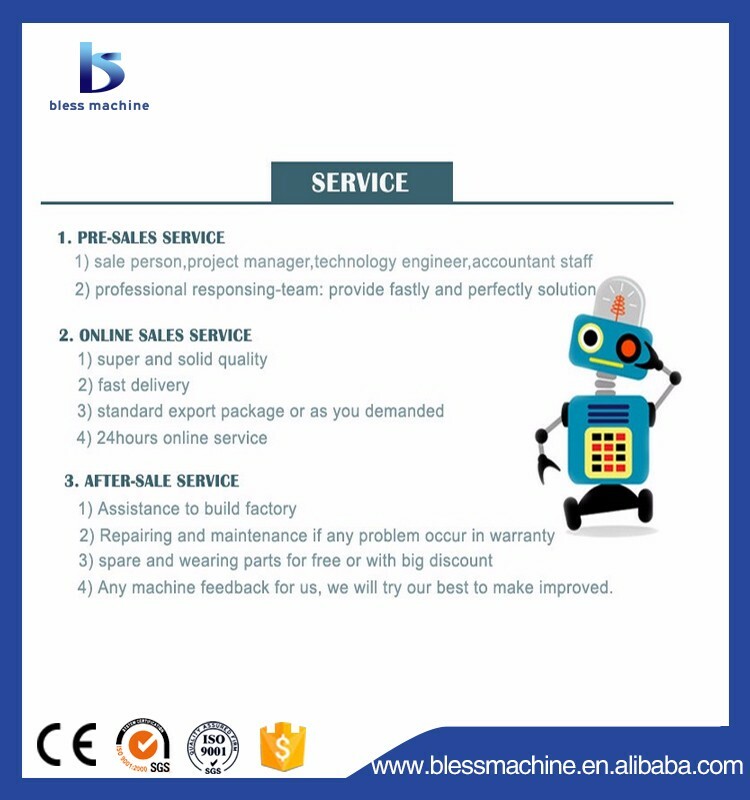 Besides, we have also got the CE, ISO, SGS, etc, several patents, and for many years, our machines have been sold home and abroad, and are highly praised by our customers, especially the foreign customers such as Indonesia, Saudi Arabia, Malaysia, India, South Africa, Canada, Australia, Russia, Spain, Greece, Pakistan, Turkey, Egypt, Sudan, Uzbekistan, Philippines, and other countries.